How To Find Us | Alrona Pet Motel - looking forward to seeing you. You Are Here: Home » Contact » How to find us. 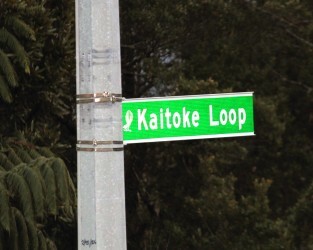 How to find us – we are at 2c Kaitoke Loop, Upper Hutt. We are easy to locate and two seconds off State Highway 2 travelling toward Rimutaka Hill. If you have a GPS or smartphone, just enter our address. This is on Kaitoke Loop, three kilometres north of the Te Marua Golf Course, on State Highway 2 north of Upper Hutt. We are on the right hand side of the road. 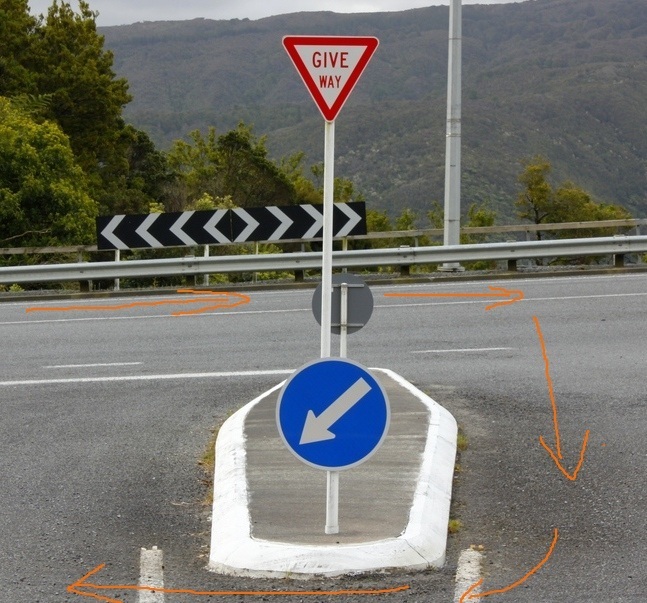 Turn right into Kaitoke Loop, and sharp right AROUND THE BACK of the Give Way sign. Follow the road LEFT up the hill. You will see our sign half way up the drive. 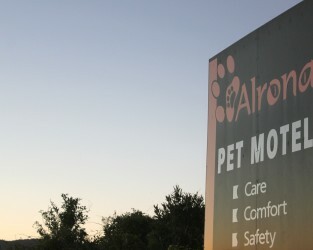 We also have a large Alrona Pet Motel, sign situated on top of the hill, this is also visible from the highway.